Diana Rigg. assorted Bilder of Diana Rigg. HD Wallpaper and background images in the Diana Rigg club tagged: diana rigg actress model photo. 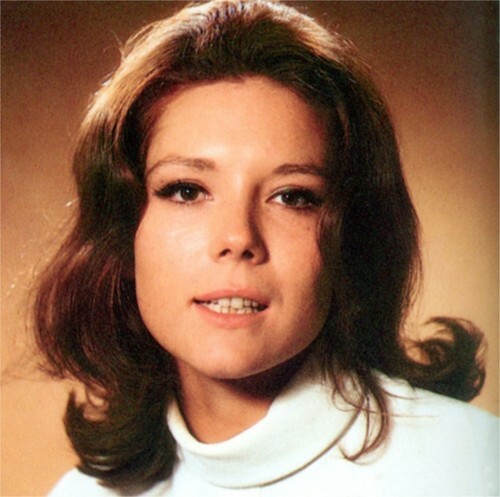 This Diana Rigg photo contains porträt, kopfbild, nahaufnahme, portrait, headshot, and kopfschuss.